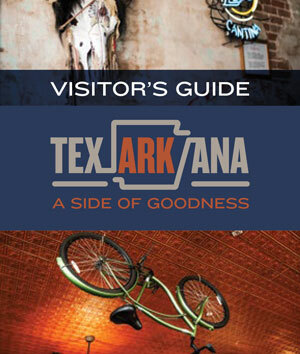 Be it business travel or just for family fun, Texarkana offers all the comforts of home while you are on the road. 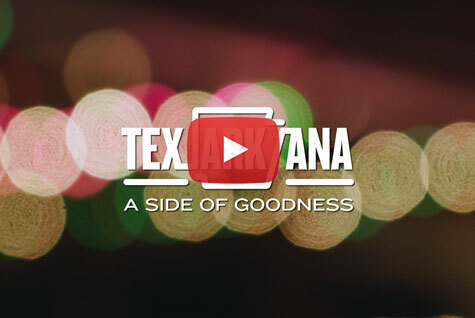 With interstate highways I-30, I-49 and I-369 nearby and over 1,200 hotel rooms available, Texarkana is the perfect place for an overnight or multi-day stop. 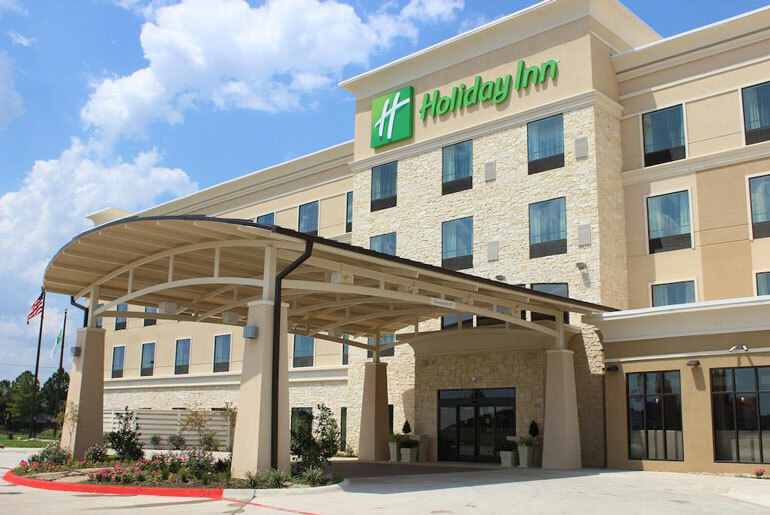 Plus, with popular hotel brands from Hilton, Intercontinental, Choice and Wyndham Worldwide - Texarkana, Arkansas, can meet every travel budget. Not to mention, our unsurpassed hospitality is always on the house!